Any person grieving for someone who has committed suicide copes with a question that can never be answered: Why? 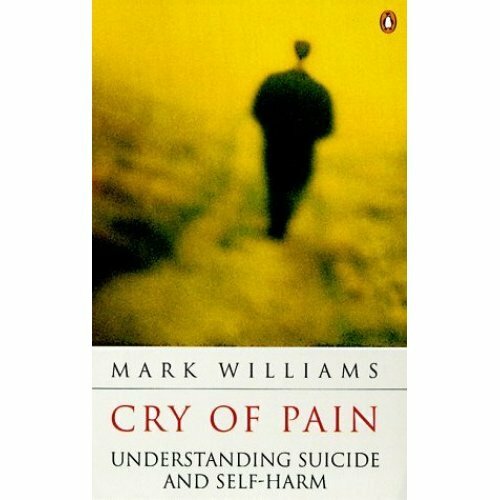 In this enlightening book, directed at the lay person and professional alike, a clinical psychologist draws on the latest research to explore suicide from all aspects: its history, changing sociological patterns, psychiatric and psychological factors, and moral issues. 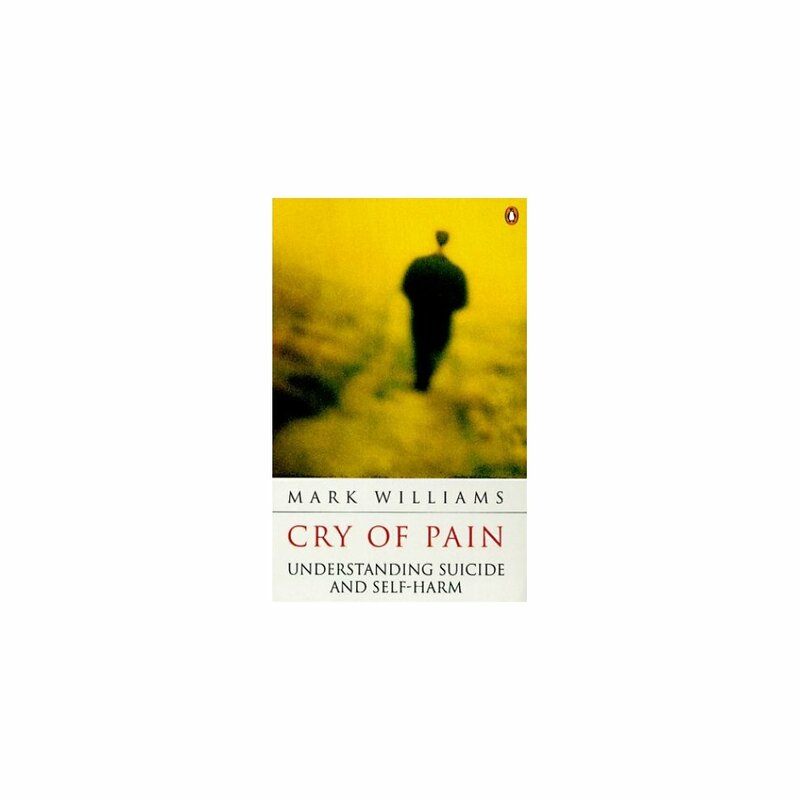 This book is a compassionate and balanced attempt to bring some understanding to the painful feelings that lead to such an extreme act -- without judging, generalizing, or misreading the messages of suicidal behavior.